Make a detailed blueprint for your book in just one day. Do you have an idea for a book but can’t get started? Do you need professional help to structure your book? My Book Planning Day is ideal for authors starting from scratch on all types of non-fiction, but is perfect for business books, history, memoirs, self-help and mind/body/spirit. One of the many reasons authors fail to finish their book is because they didn’t plan it correctly. During the Book Planning Day you will benefit from my years of publishing experience and creative talent for structuring books so that they are quick and easy to write. By the end of the Book Planning Day, you will have a detailed chapter breakdown together with a sensible writing plan for getting the job done in the time you have available. Whether you take the Book Planning Day in one session or two half-day sessions, I will start the day by discussing your goals for your book, your readership and the type of book you want to write. I’ll then show you how to really research your market, learning from the other books in your subject area. We’ll create a title, subtitle, blurb and introduction ideas for your book and a detailed contents page that acts as the recipe you’ll use to write your book. All of this is yours to take away and use however you like—either on your own or as the beginning of our coaching relationship. If you would like to kickstart your writing journey with a Book Planning Workshop, contact me to arrange a chat about how it could help you. I recently took Sophie’s One Day Book Building Workshop, which was fantastic and exactly what I hoped it would be. During the workshop, I went from having a few ideas for a book to having the title, subtitle, each chapter planned out and even a writing schedule. 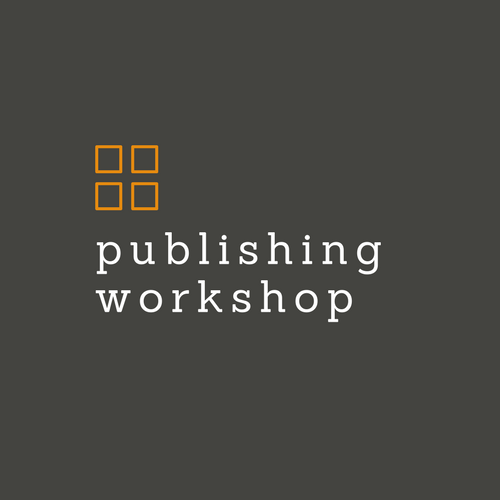 I would highly recommend this workshop if you are planning on writing a book. Thanks Sophie!